The Delhi High Court has struck down as arbitrary a University Grants Commission (UGC) Regulation which granted 100% weightage to viva voice for admission to MPhil and PhD courses. 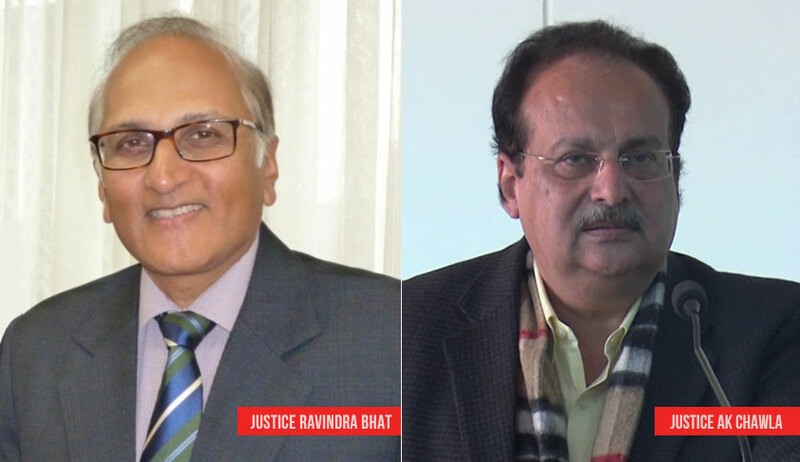 The Bench comprising Justice S. Ravindra Bhat and Justice AK Chawla further ruled that the absence of any concession with respect to the minimum qualifying marks in the written test for reserved category candidates as well as physically disabled candidates in the said Regulation, was without proper application of mind. It, however, upheld the regulations fixing a cap on the number of students that the faculty at the level of Professor, Associate Professor and Assistant Professor can supervise, opining that the same cannot be a matter of judicial review. The court was hearing petitions challenging implementation of the University Grants Commission (Minimum Standards and Procedure for Award of M.Phil./Ph.D. Degrees) Regulations, 2016 as being “unreasonable and arbitrary”. The petitioners had complained that the Regulations had the effect of inducing a drastic reduction in M.Phil./Ph.D. seats all over the country, thereby undermining the future of lakhs of students, both in the reserved and unreserved category. For instance, they had pointed out that one of the respondents, JNU, had provided only 102 seats in the M. Phil / PH. D courses in the current academic year, as compared to 970 seats in the previous academic year i.e. 2016-17. According to the impugned Regulation 5.4 of the Regulations, admission to an M.Phil or Ph.D course was a two-stage process—the candidates were first required to qualify a written test by securing at least 50% marks, and were then expected to clear a viva voce. However, the candidate was declared successful based entirely on the performance in viva voce, irrespective of the marks obtained in the written test. The court opined that this was arbitrary, explaining, “In the opinion of this court, the entire weightage to performance of a candidate in the interview, or viva voce, based on the evaluation of the “power point” presentation affords the widest latitude to arbitrary and capricious behaviour of the members of the board, who know that the fate of admission hangs in their hands. With regard to the question of concession in minimum qualifying marks for reserved category candidates, the court directed JNU and UGC to work out a criteria to give some concession to SC/ST category candidates – and to the extent permissible under the Rules, to the OBC category candidates. The same consideration was directed to be applied to persons with disabilities (PWD) candidates for whom a 5% reservation is statutorily mandated. It further noted that JNU had left unfilled a substantial number of seats—about 657 M.Phil. and Ph.D. seats, while implementing the Regulations. “In the opinion of this Court, this is not healthy; it amounts to a national waste and requires to be redressed appropriately,” it ordered. The JNU is directed to take suitable review action to ensure that in any given academic year, no M.Phil./Ph.D. seat is left unfilled. It is also held that the UGC guidelines of 2016 in so far as they prescribe the supervisor- researcher/student ratio is valid.